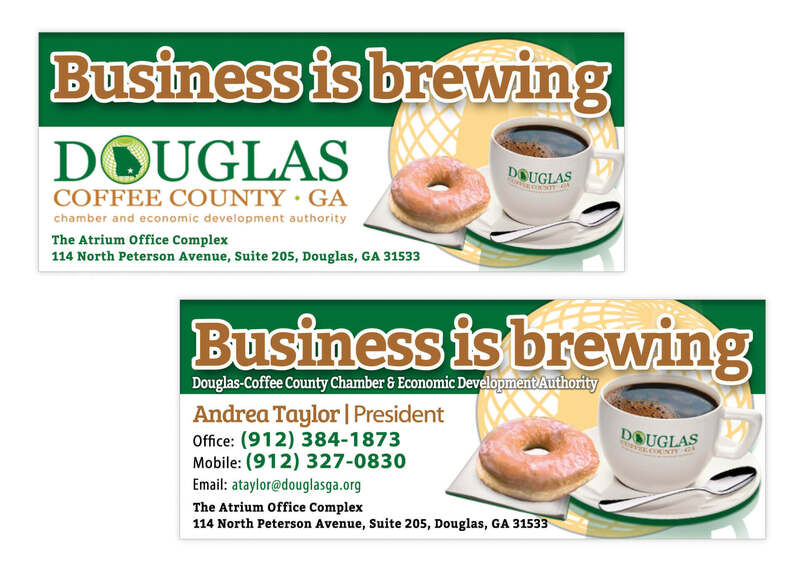 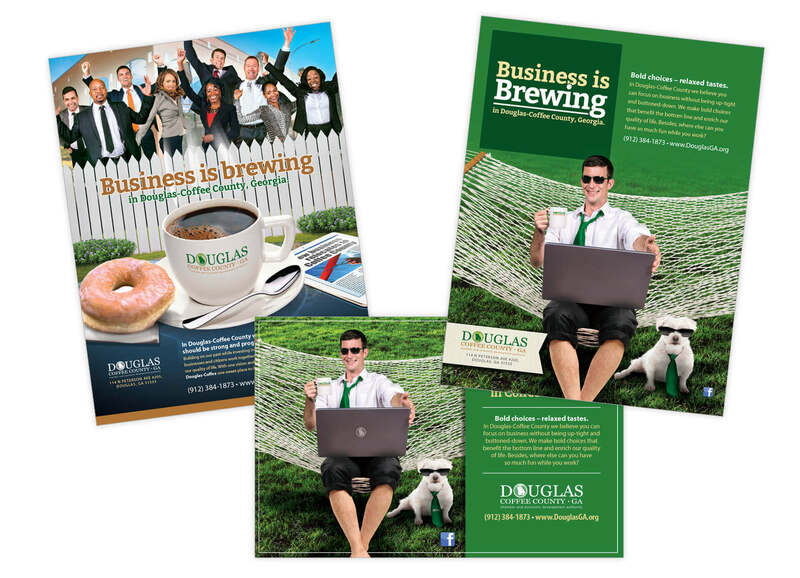 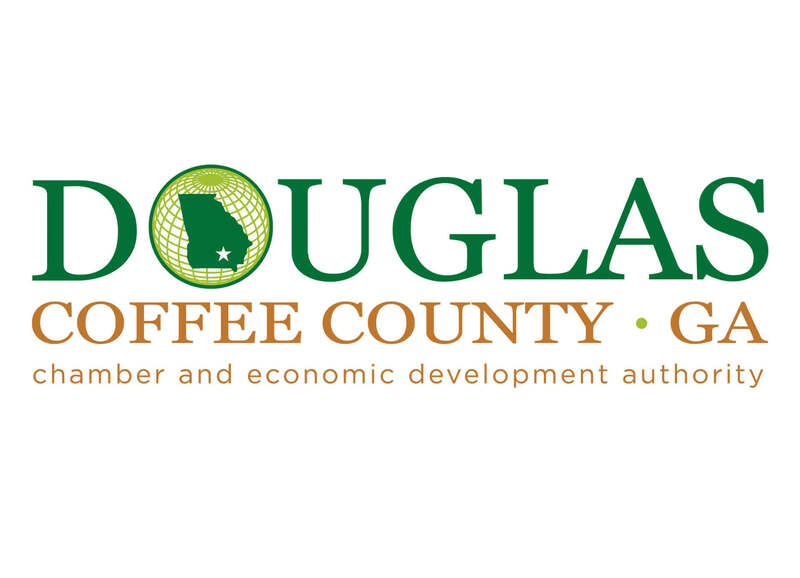 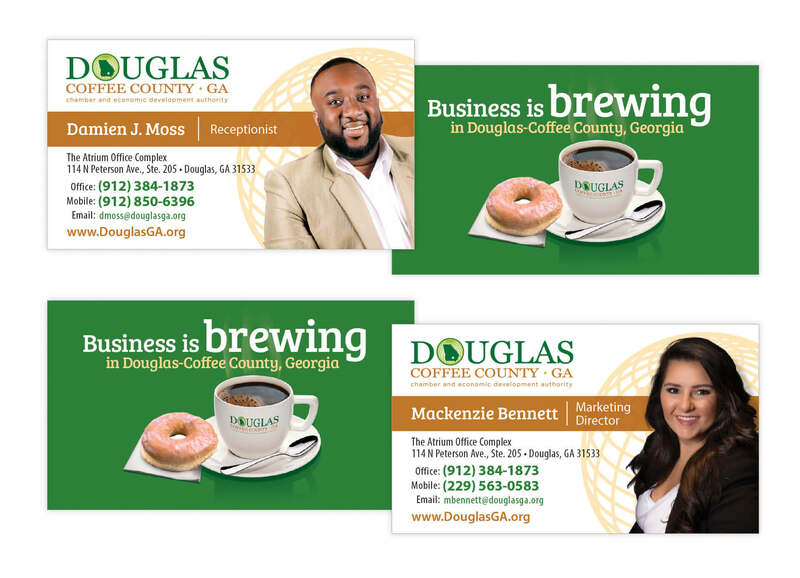 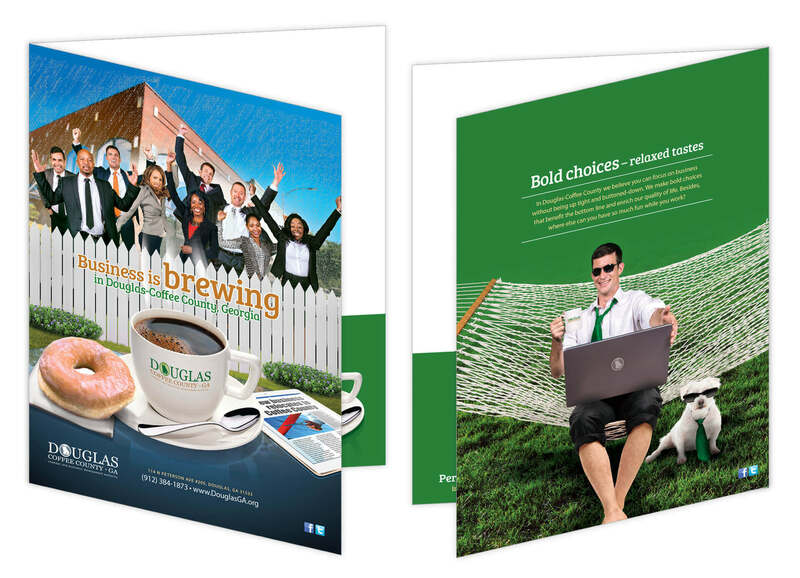 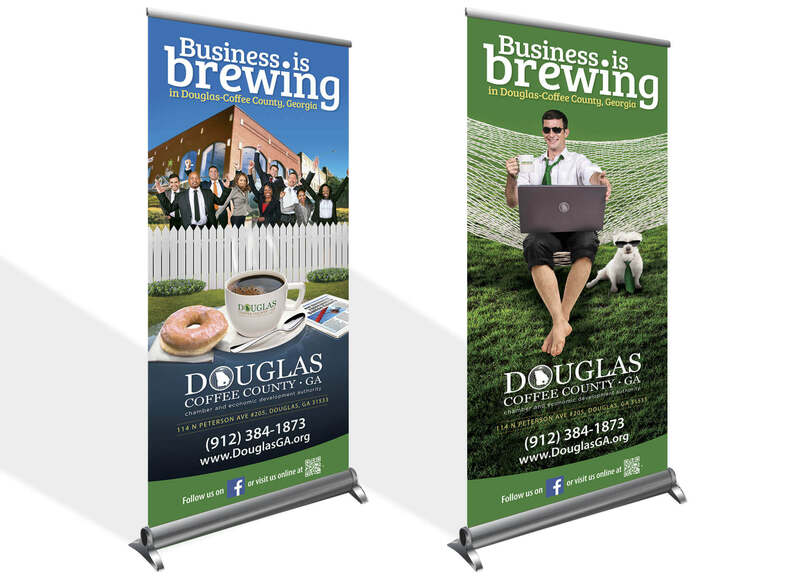 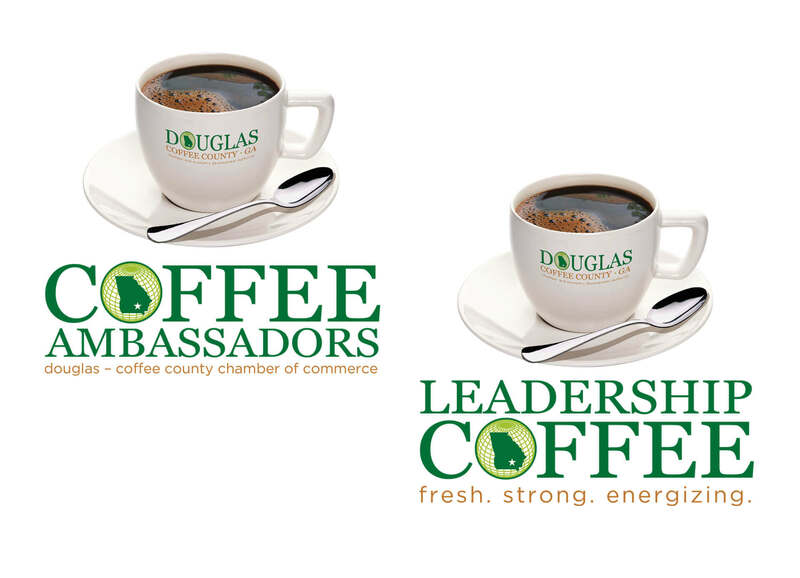 To communicate the opportunities that Douglas-Coffee County has to offer to the business community. 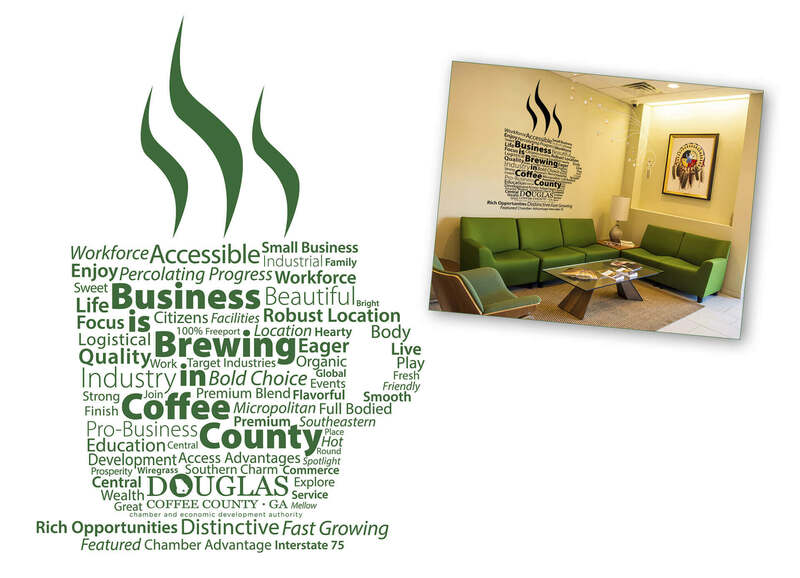 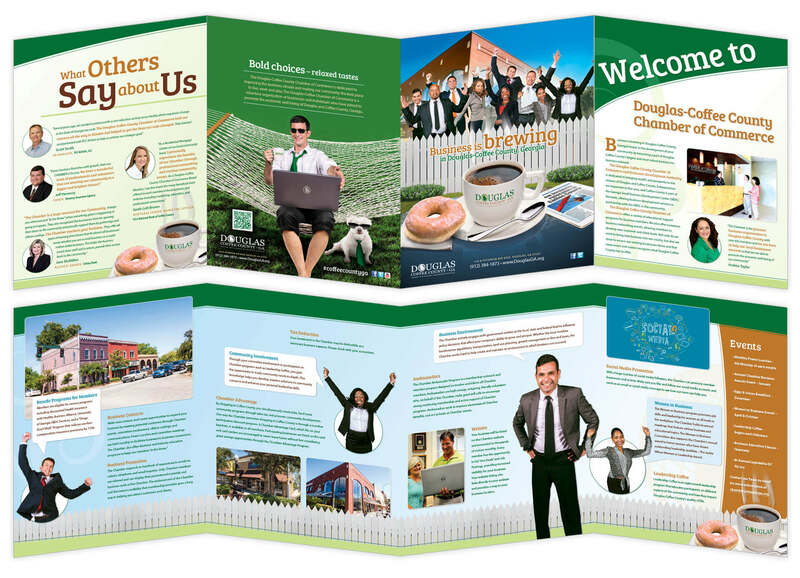 The community goals include creating a global presence, attracting new businesses while retaining current businesses and creating an energetic work environment. 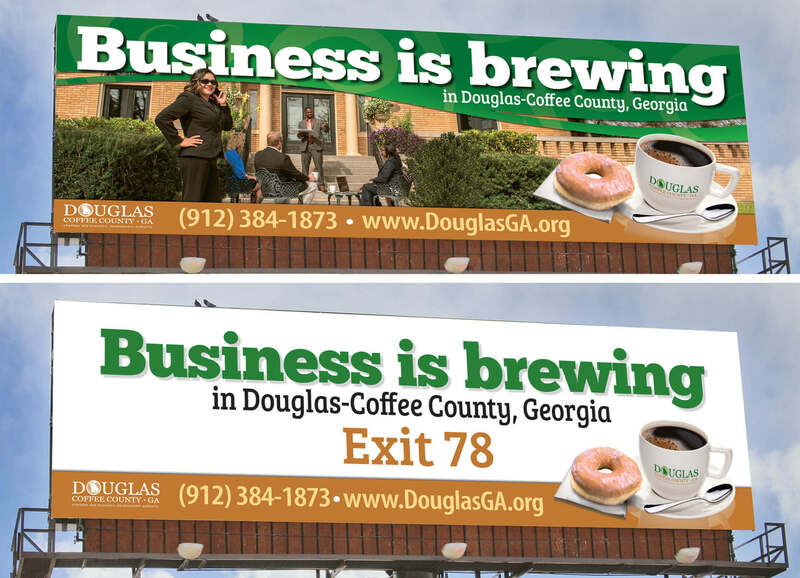 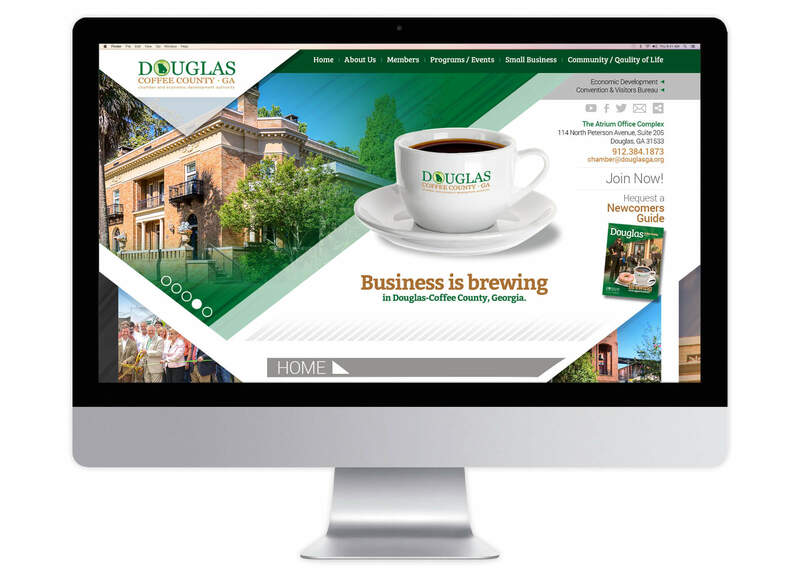 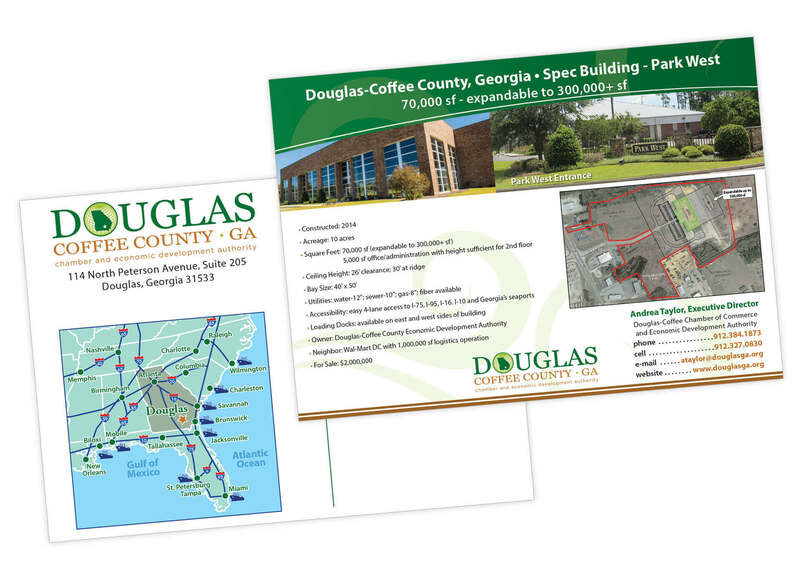 Coffee County has a thriving business environment that needs to be recognized by Site Planners and Site Selectors throughout Georgia.